On a daily basis, Good Chemistry get emails asking if we are hiring for either of our two dispensary locations (Colfax and Aurora). Part of the reasoning behind this is the booming cannabis industry, but another major reasoning behind the employment requests is the culture we have created at Good Chemistry. The importance we have placed on the GC culture is also a major contributor to why we have such a high retention rate of our good employees in an industry with a high employee turnover rate. What makes Good Chemistry’s culture so great? Passion. Passion for service and product excellence starts from the top and trickles down through the company. The passion that CEO, founder, and cultivator, Matthew Huron, has for this company and the people it serves is what drives the Good Chemistry culture. Matthew’s personal journey in the cannabis industry has given him a passion for helping people, which empowers the gardeners to cultivate the most consistent and highest quality cannabis in Colorado. 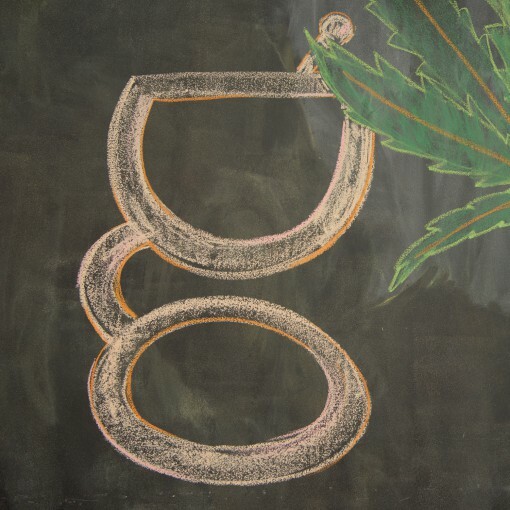 Because GC has remarkable cannabis at a remarkable price, the dispensary budtenders take pride in the product they are providing to their customers. The passion Good Chemistry has for making life better for others is obvious the second you walk into the dispensary. Good Chemistry strives to make the cannabis buying experience an easy and unforgettable one for their customers. The proprietary Good Chemistry category system provides customers with a tool to help navigate which sensation they are looking to get through cannabis: amplification, relaxation, relief or sleep. And at Good Chemistry, the flower is priced at $30 per 1/8. Every strain. Every day. It’s simply Good Chemistry.